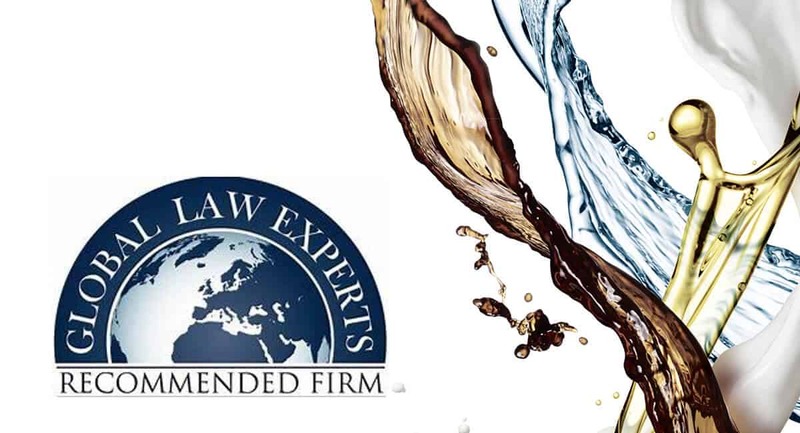 BBP Law is pleased to advise that it is now a member of Global Law Experts, having been invited by its research panel to join and in recognition of its skill and experience in oil and gas matters in South Africa. BBP Law through its association with Global Law Experts is now able to expand the range of services which it provides to its clients throughout Africa. Please visit our website below to see a more detailed description of the services that we are able to offer. No matter should be considered too big or too small for us to deal with on your behalf. As a cost effective legal services provider, our comprehensive experience combined with the relationships we have developed, together with our focus on commercial business realities makes our practice a clear choice for your legal service requirements.